I heard there weren’t as many good apps for the Glock as for Android. 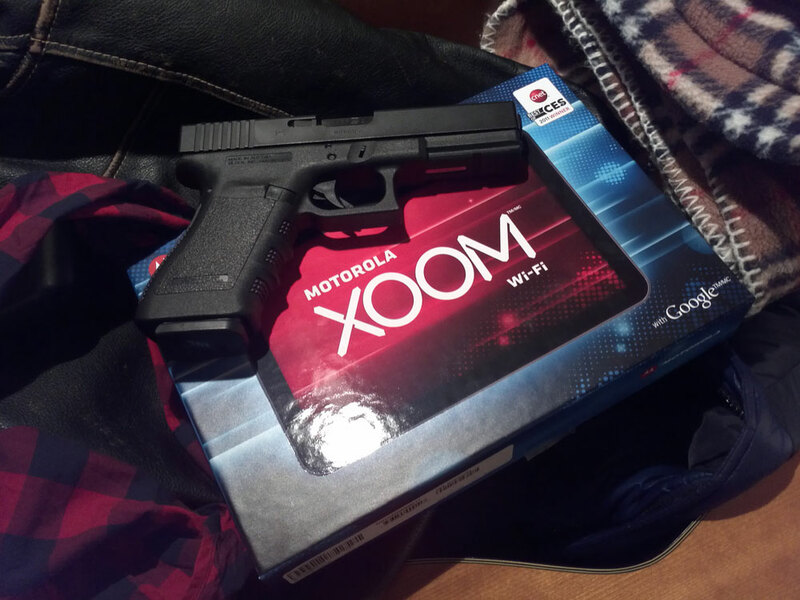 Is that why you got the XOOM? hehe yea I’ve already got the Glock Kaboom app for my G17. Oooo I didn’t know there was a android wordpress app out yet. Thanks! I’ll give it a try. Yea the EEEPad looks slick. The fact you can make it into a laptop too blows my mind.